Outside of the Belleville YMCA building at 433 Victoria Avenue. Photo courtesy of YMCA of Central East Ontario website. 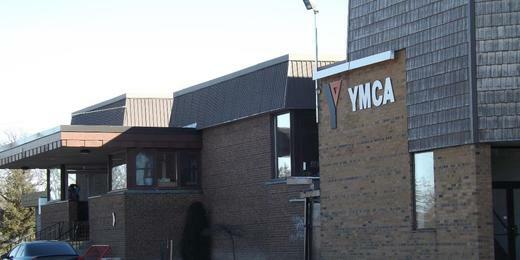 BELLEVILLE – Eastern regional YMCAs are talking of a possible merger but it will only involve staff and resources, according to the CEO of the Kingston YMCA Mary Kloosterman. No facilities will close and services will remain the same. Those involved are the Ys of of Peterborough, Kingston, Brockville and Central East Ontario (the combination of the Belleville and Quinte West Ys). Kloosterman said most people who work for the small Y branches do more than one task. “It’s really hard to find someone who is good at marketing and communications,” Kloosterman says as an example. It’s much easier to accomplish things like that when you have a larger association with more people and resources, she adds. The idea of merging several separate Ys is not a new idea. This is a national effort according to Kloosterman. Talks are being held all across the country as Ys realize they have a much better chance of not just being successful but growing and thriving if they combine their resources.